Metadata is the most valuable tool of the Data Steward. Where the stewards get their metadata and how they participate in the process of delivering core metadata is an issue organizations have been struggling with for years. The Operational Metadata Store or OMS may be the answer. The traditional Operational Data Store or ODS is a database designed to integrate data from numerous sources that supports business operations and then feeds that data back into the operational systems. This session will discuss the practicality of creating the ODS using metadata as the data, utilizing the metadata from a variety of existing sources to operationalize your data stewards. The Operational Metadata Store or OMS steals blatantly from the concepts of the ODS. Bob Seiner will facilitate this half-day session using unique tools with the intent of defining a model that will be useful at most organizations. The results will be published and could be quite spectacular. Identifying the most significant metadata for your organization. Identifying existing sources of metadata - known and hidden. Identifying when that metadata will be most useful to your data stewards. Defining a lifecycle that encourages data steward participation. Delivering a model that incorporates all of the above. 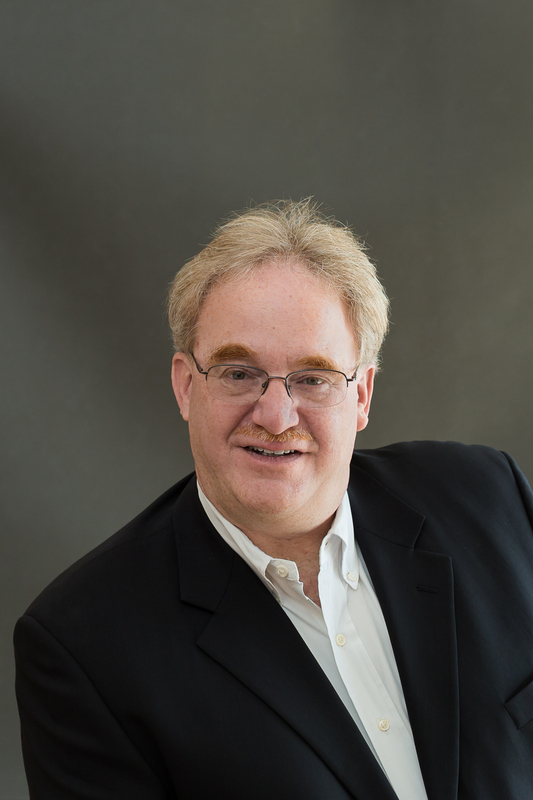 Robert (Bob) S. Seiner is the President and Principal of KIK Consulting & Educational Services and the Publisher of The Data Administration Newsletter (TDAN.com). In 2017, TDAN.com is celebrating its 20th anniversary. In 2016, KIK Consulting celebrated its 15th anniversary focusing on knowledge transfer and consultative mentoring in the areas of Data Governance, Metadata, and Information Quality.